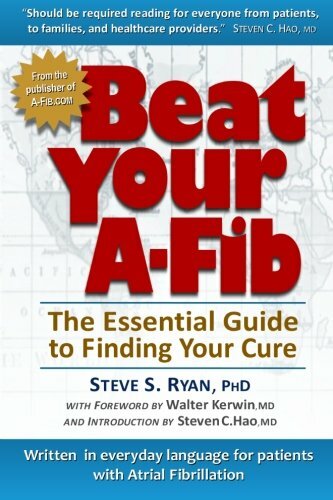 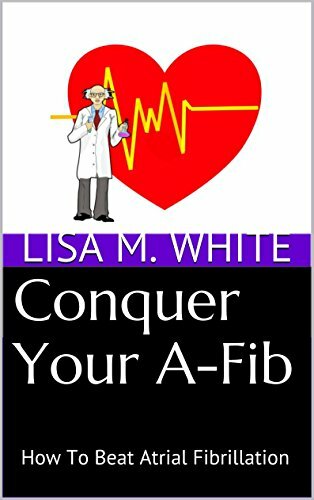 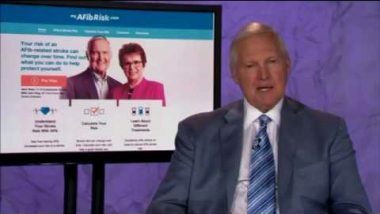 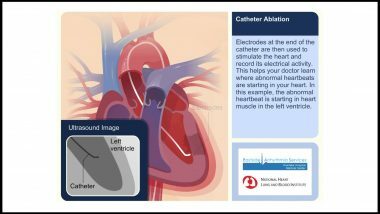 Atrial fibrillation (also called AFib or AF) is a quivering or irregular heartbeat (arrhythmia) that can lead to blood clots, stroke, heart failure and other heart-related issues. 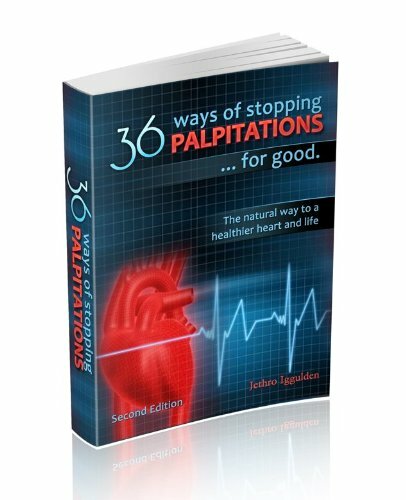 36 Ways of Stopping Palpitations. 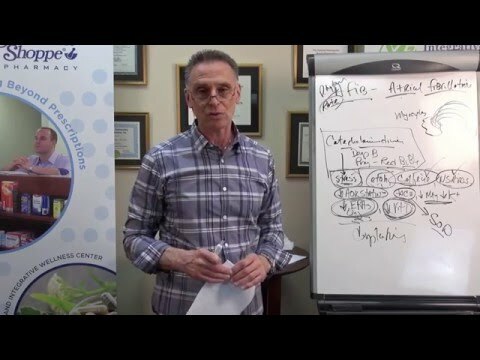 The natural way to a healthier heart and life.